Midwest Wine Press (MWP) is the first business publication dedicated entirely to the art and business of winemaking in the Midwestern United States. The goal of Midwest Wine Press is to help winery owners, grape growers and cellar masters be more effective and profitable. 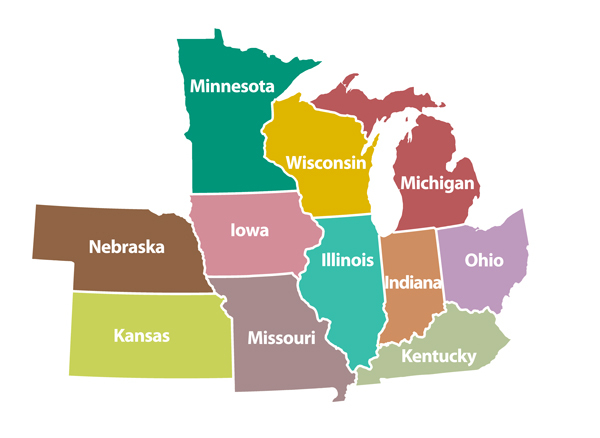 Unlike California-based, wine-trade publications, MWP focuses exclusively on issues related to growing grapes and making wine in Michigan, Ohio, Indiana, Illinois, Kentucky, Missouri, Nebraska, Kansas, Iowa, Minnesota and Wisconsin. Each issue focuses on the art, science and business of winemaking. Midwest Wine Press encourages constructive comments regarding stories and events. If you have an opinion to express, please do so in a respectful manner.